It just so happens that January 31st is “National Plan for Vacation Day.” And if you’ve been thinking about a visit the Eugene area in Oregon – it is time to put your vacation dreams into action. Expedia selected Eugene one of the top 17 places to visit in 2017. And we agree – from here you can do just about anything from the Oregon Coast to the Cascade Mountains. Additionally, the Willamette Valley was awarded the 2016 Wine Region of the Year by Wine Enthusiast magazine. Pick up a Pinot Bingo card and play for prizes as you taste your way through Oregon Wine Country. Cottage Grove is said to be the Covered Bridge Capital of the West. In the Cascades, Oakridge is the unofficial Mountain Biking Capital of the Northwest. And Florence, on the Oregon Coast, features North America’s largest coastal sand dunes and America’s largest sea cave – home to Steller sea lions! Whew… there is a lot going on here. Revved up? Okay, now it’s time to make it happen. Use these tools to get started. The Eugene, Cascades & Coast Visitor Guides are free and full of both inspiration and helpful information. Mail too slow? Download a free digital flipbook. Call, email or drop by the Eugene, Cascades & Coast Adventure Center for recommendations, maps and brochures. Sometimes it’s easiest to just to talk with someone. We’ll get you pointed in the right direction. Many of the region’s best hiking trails can be previewed on Google Trekker. See where you’ll be going. Keep tabs on seasonal highlights and happenings with the Eugene, Cascades & Coast e-newsletter. 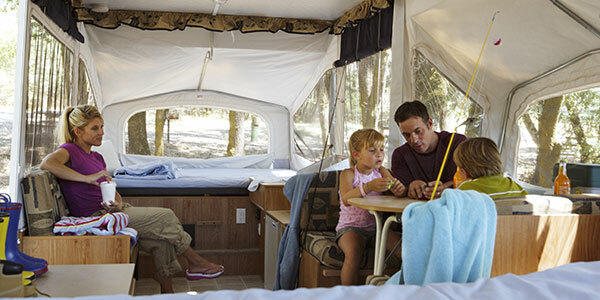 Optimize your Oregon vacation by utilizing deals on lodging, restaurants and activities.